The four F-22 Raptor jets will spend one more day in Europe, as their flight back to the U.S. was halted by a tanker failure. 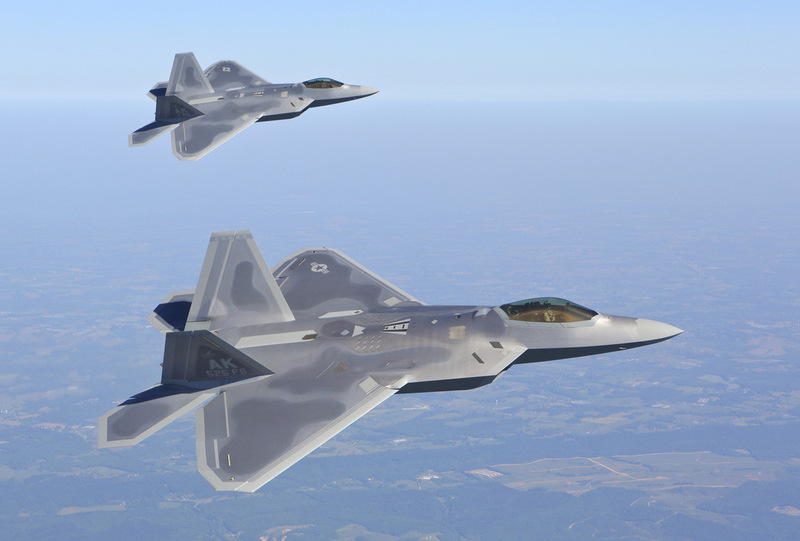 The four F-22s that had arrived in Germany on Aug. 28, for the very first Raptor’s deployment in Europe, were scheduled to leave for their homebase, Tyndall Air Force Base, Florida, in the morning on Sept. 11. However, the Raptor Package, departed from Spangdahlem Air Force Base, Germany, using radio callsign “Tabor 11,” was forced to return to “Spang” shortly after take-off as one of the supporting KC-135 tankers launched from RAF Mildenhall, UK, experienced a failure that prevented it from refueling the 5th Gen. jets. The four stealth planes landed safely at Spangdahlem airbase but departed again in the afternoon for a short trip to RAF Mildenhall, where they have landed shortly before 15.30 GMT. They will probably spend the night at “The Hall” before attempting again to cross the Pond on Sept. 12. 10 months of learning how to fly and employ the F-16 at Luke AFB in one stunning video.